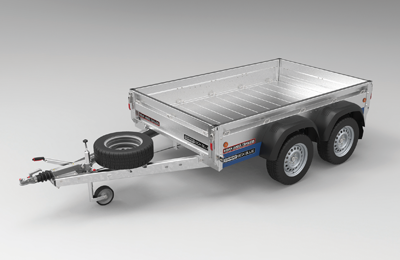 We Are Trailer Specialists, Offering Everything You Need to Do with Trailers. In our modern and fully-equipped workshop we service trailers and supply a comprehensive range of trailer spare parts and trailer accessories, from trailer tyres to trailer covers, jockey wheels and trailer electrics – anything and everything you need for your trailer. 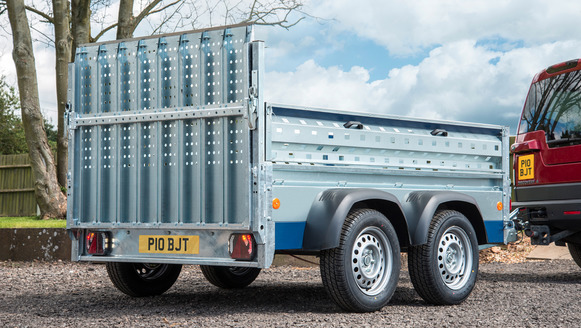 If you are looking for trailers for sale, or if you want to hire a trailer we have a comprehensive range of trailers from the UK’s most respected trailer companies. 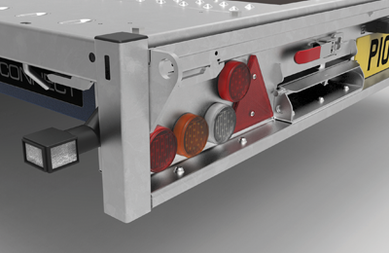 We also fit tow bars to any car or van, including all the necessary tow bar electrics. Our experienced towbar fitters will advise you on the correct tow bar kit and towing weights for your vehicle, to meet your towing requirements. 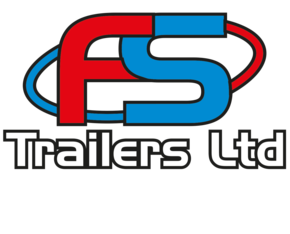 F S Trailers always have a good stock of trailers for sale, manufactured and supplied by some of the major UK trailer manufacturers including Brian James Trailers, Indespension Trailers, Erde Trailers and Daxara Trailers. 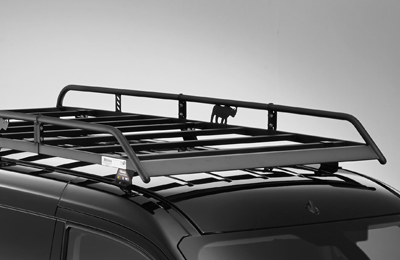 We also stock and supply Rhino Roof racks and Thule roof racks, Thule bike carriers, Thule Roof Boxes and Thule Carrier baskets, all from our shop and workshop in Huntingdon, Cambridgeshire. We also supply from our online shop. Unit 8, Clifton Road, Huntingdon, Cambridgeshire, PE29 7EJ.